Arrive Delhi and meet the our representative at the arrival hall and transfer to hotel. In the afternoon proceed on a tour of the capital city. In Old Delhi visit majestic Red Fort, the historical Chandni Chowk, besides Raj Ghat and Shanti Vana. In New Delhi visit the Rashtrapati Bhawan, the one-time imperial residence of the British viceroys; the India Gate, a memorial raised in honour of the Indian soldiers martyred during the Afghan war; the Laxminarayan Temple, built by the Birlas, one of India's leading industrial families; Qutab Minar, built by Qutub-ud-din Aibek of the Slave Dynasty; and the lotus-shaped Baha'i Temple. Morning drive to Jaipur in between. Visit Neemrana Fort Palace for lunch. Later continue your drive to Jaipur. Upon arrival check - in at hotel. There are many dinner options available to dine in one of the finest Palace hotels that Jaipur boasts of. Morning excursion to Amber Fort, situated just outside the city, is perhaps the most beautiful example of Rajasthani forts.You can have the unique experience of traveling on elephant back to and from the top of the hill on which the fort is situated. Afternoon sightseeing tour of Jaipur including, City Palace in the heart of Jaipur is known for its blend of Rajasthani and Mughal architecture. Not far away is the Central Museum with its large collection of woodwork, Another monument near the City Palace, Jantar Mantar, is the largest of the five observatories built by Sawai Jai Singh. The Hawa Mahal or the Palace of Winds was constructed for the royal ladies to watch the royal processions without being seen. Morning drive to Ranthambore National Park, the former hunting ground of the Maharaja of Jaipur. Arrive Ranthambore and check - in at hotel. Generally a visit to Ranthambore means a visit to the tiger reserve here. Afternoon visit Park in jeep in search of tiger with your naturalist. Morning and afternoon jeep safari. 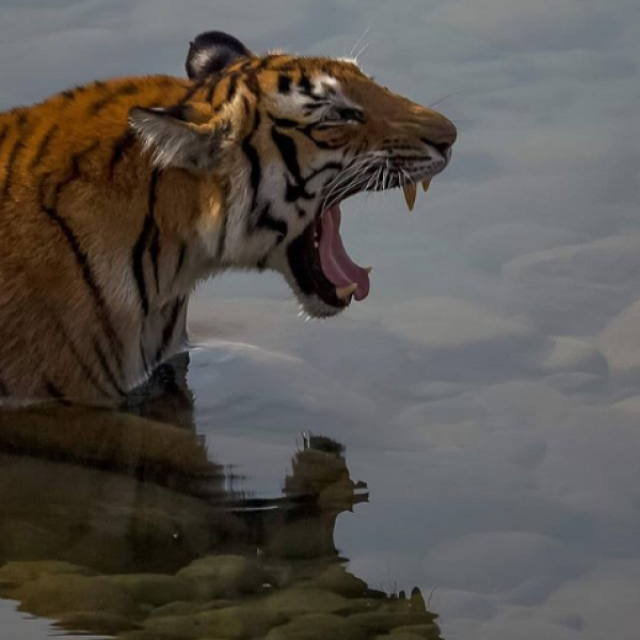 The park, which is one of the finest tiger reserves in the country is the main attraction of Ranthambore. Early morning leave for Agra visiting Keoladeo Bird Sanctuary, Bharatpur enroute. The Keoladeo Ghana National Park is home to an astonishing range of flora and fauna.A bike or rickshaw ride through the length and breath of this sanctuary is an unforgettable experience. Also visit Fatehpur Sikri, the red sandstone city of yesteryears. Continue journey to Agra. Arrive Agra by late afternoon and check - in at hotel. Morning city sightseeing tour visiting The Taj Mahal, which is entirely made of white marble and its walls are decorated with exquisite pietra dura (stone inlay) work.Also visit Agra Fort (also called the Red Fort), which retains the irregular outline of the demolished mud-wall fort of the Lodis. The Tomb of Itmad-ud-Daula is located in a walled garden overlooking the Yamuna. Akbar's tomb at Sikandra, located in a large walled garden on the road to Delhi. Early morning drive to Bandhavgarh. Arrive Bandhavgarh and check - in at hotel. 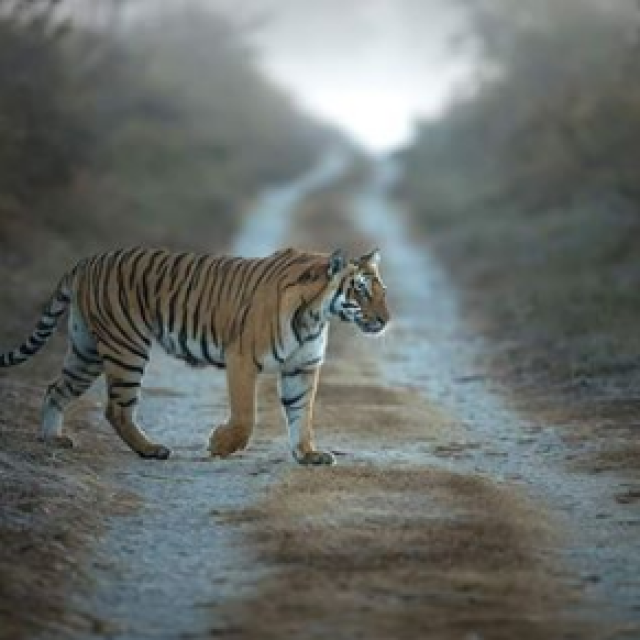 Bandhavgarh National Park is a premier wildlife preserve in the Vindhya mountain range of Central India. Afternoon jeep safari in Park. Morning and afternoon jungle safari. The flora of Bandhavgarh is mainly comprised of moist deciduous forest, though at higher altitudes one may also come across mixed forests. Morning jeep safari and later drive to Kanha National Park. The Kanha National park is one of the many fascinating natural destinations of Madhya Pradesh. In the afternoon go on a Safari in the park. Morning and afternoon jeep safari in Park. 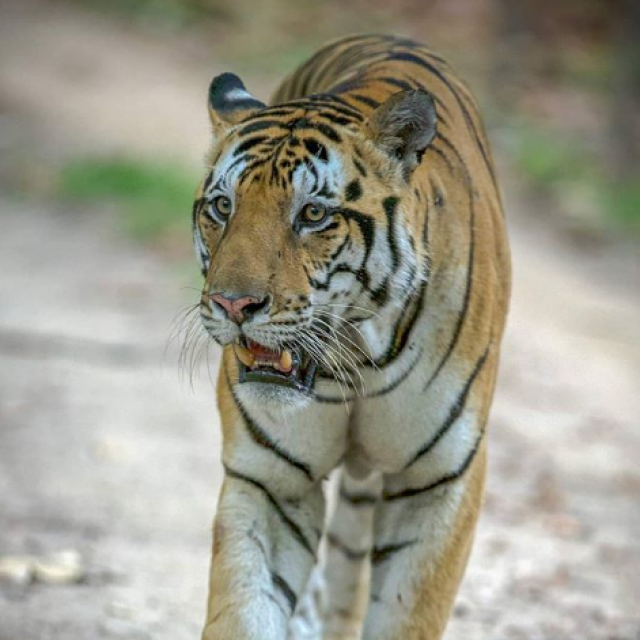 The Kanha National Park is the natural habitat of a number of rare species of plants and animals. 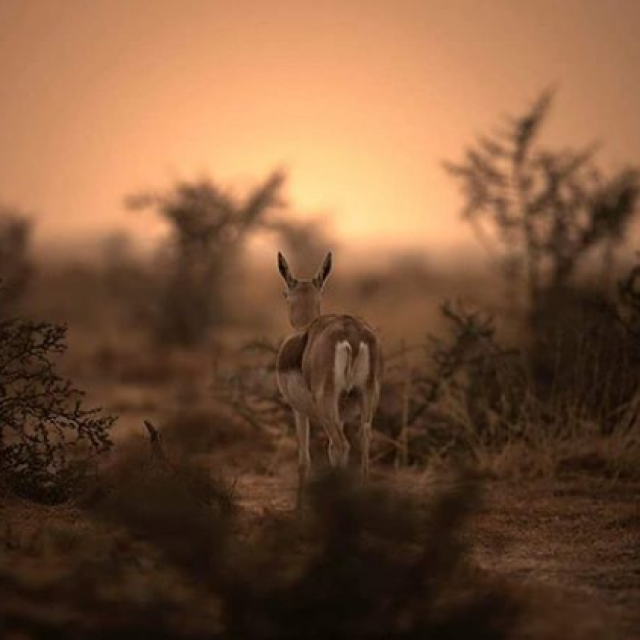 The park houses 22 species of mammals and an approximate of 200 species of birds. You will be accompanied by a our representative to airport to board flight for onward destination.